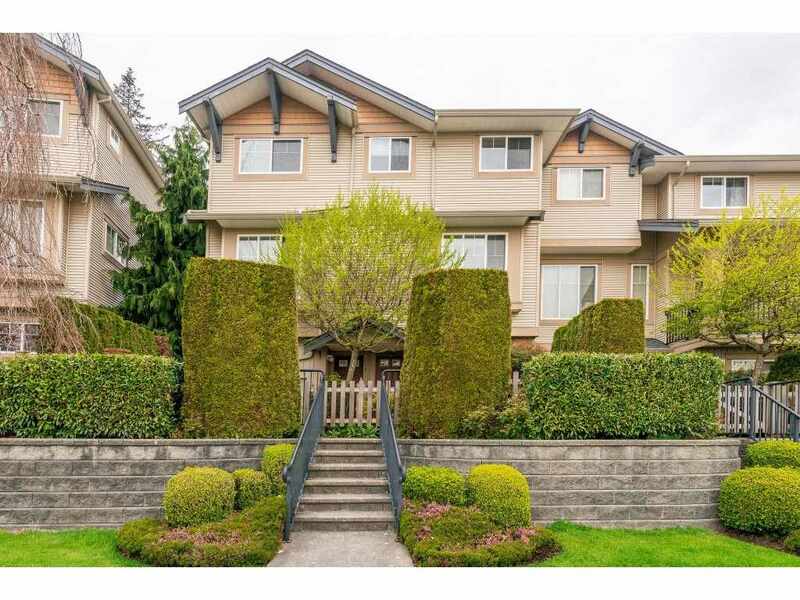 I have listed a new property at 16 5351 200 ST in Langley. BRYDON PARK. Rarely do homes come up in this quiet complex. Nicely tucked away off 200 Street with easy access to schools, transit, shopping and walking trails. Updated kitchen, vinyl windows and laminate floors. Sliders open to beautiful private fenced backyard. Upstairs offers 3 bedrooms and full bath. Full unfinished basement is waiting for your ideas....great open space to make your own! Well managed complex with low strata fees, newer roofs, fences and playground on site. 2 Pets allowed with no size restriction. Great family beginnings!